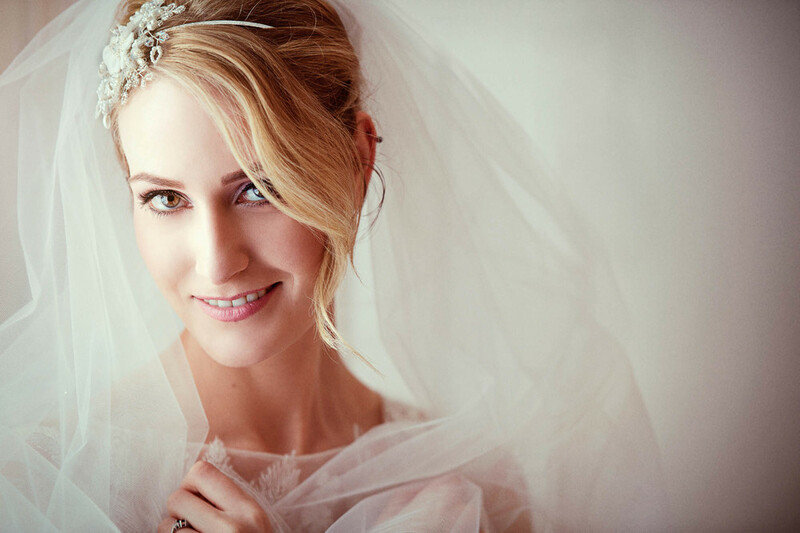 Wedding Photographers Bristol, Keith & Elise are two of the most sought after and highly acclaimed wedding photographers for Bristol, Somerset and Taunton. 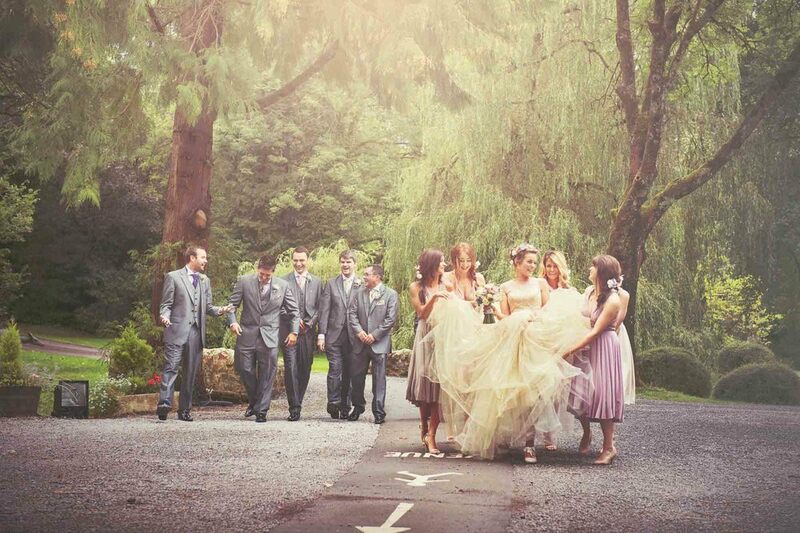 They have blended Vintage Chic and Classic Fashion to create a unique style of "Fine Art" wedding photography. "They didn't takes us away from our guests for hours, just 15 minutes here and there and wow so many photos, don't know how we are going to choose our album pics!" 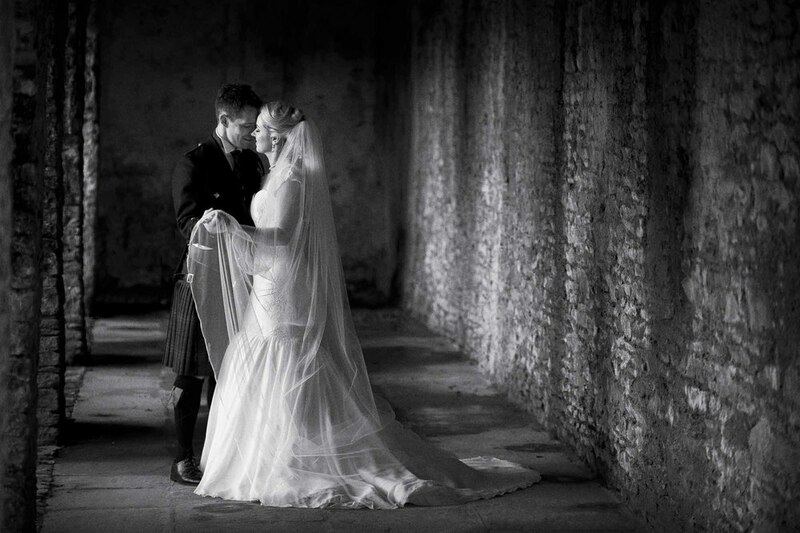 "OMG - We are completely blown away by how amazing our wedding photographs are, absolutely stunning, thank you." 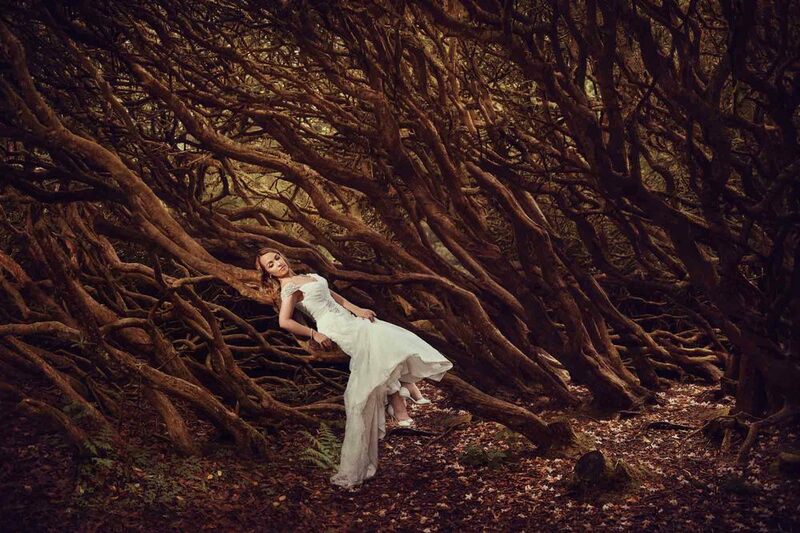 "I was dreading having photos on my wedding day, I didn't think I was that photogenic, but after our pre-shoot I couldn't wait for our wedding day. The Signature Mount is such a lovely idea and a beautiful memory." 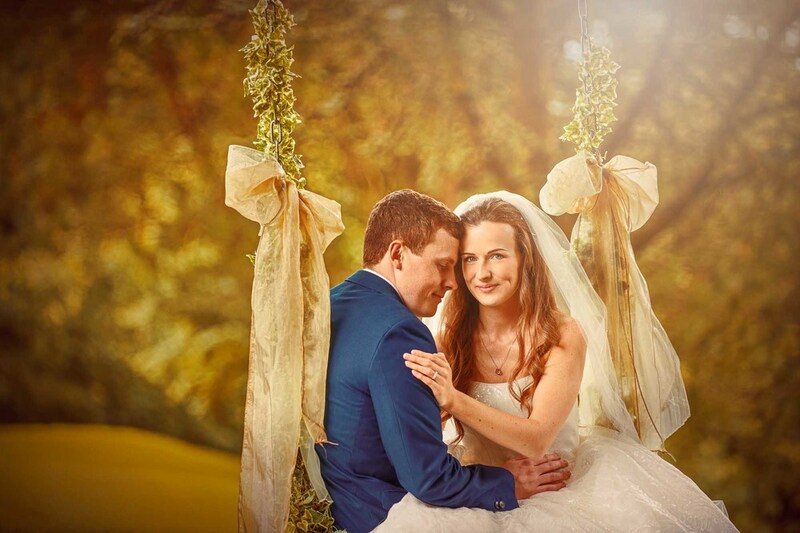 "Never thought we'd need your Rainy Day Guarantee, so glad we had it, it saved our wedding photography." Choosing a wedding photographer is not easy. At the end of the day, the cake is eaten, the dance has finished, the party is over, but your wedding photographs go on forever. 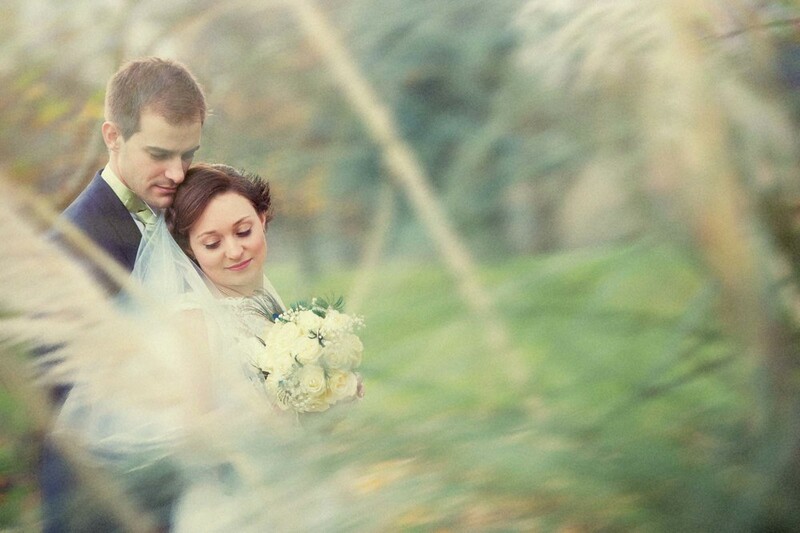 Your wedding photography are your memories of your wedding day for eternity. They should bring a tear to your eye and a smile to you face, today, tomorrow and always. "When we first saw Keith’s work at a Wedding fair in another local hotel, Dan and Sarah were bowled over by the quality of the work. After a brief period of discussion they felt moved enough to cancel the photographer they had previously arranged to commission Keith for their wedding photographs. Sarah e-mailed this link to me today to view this sample selection of the 880+ photographs taken on the day. These justify their decision to change! Absolutely fantastic and look forward to sharing the remaining 880 with Dan and Sarah." Click here to see what Adrian is talking about. 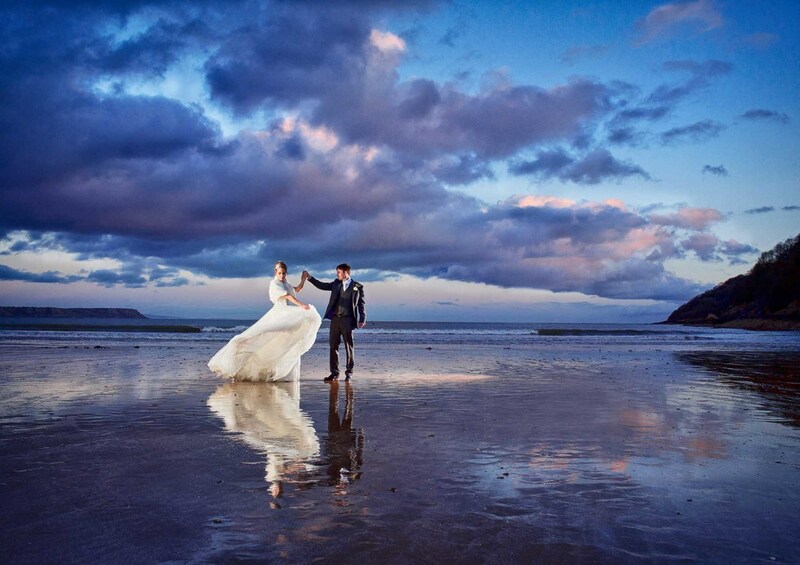 Winner of "Welsh Wedding Photographer of the Year 2014"